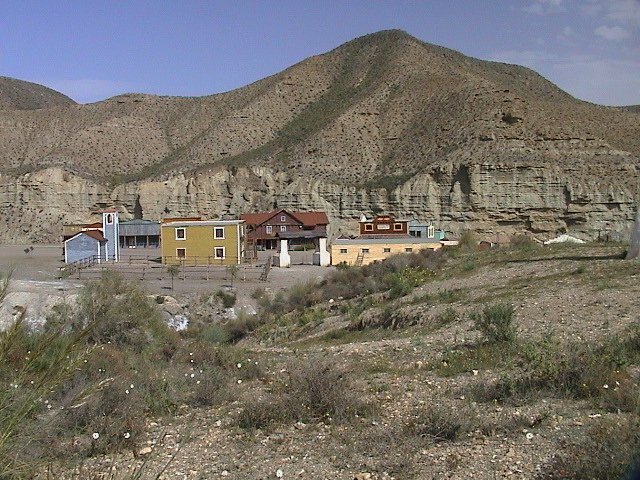 Sweetwater, McBain ranch, now Western Leone, near Tabernas, Almeria, Spain. Picture shows new buildings constructed as part of the 'Leone Western' village. Could this be the burial spot of the McBain family?